Everyone wants to travel and be cultured about new things, people and places, but do we ever take the time to explore our own cities? Kuala Lumpur is a city that has seen many things and with that, it has a lot of stories to tell. Each street, building and landscape has seen far more things than us, and this latest restoration projects aims to re-tell these forgotten stories. You might even recall those stories your atok and nenek used to tell you, the stuff they did when they first came here and how in love they were when they first met. 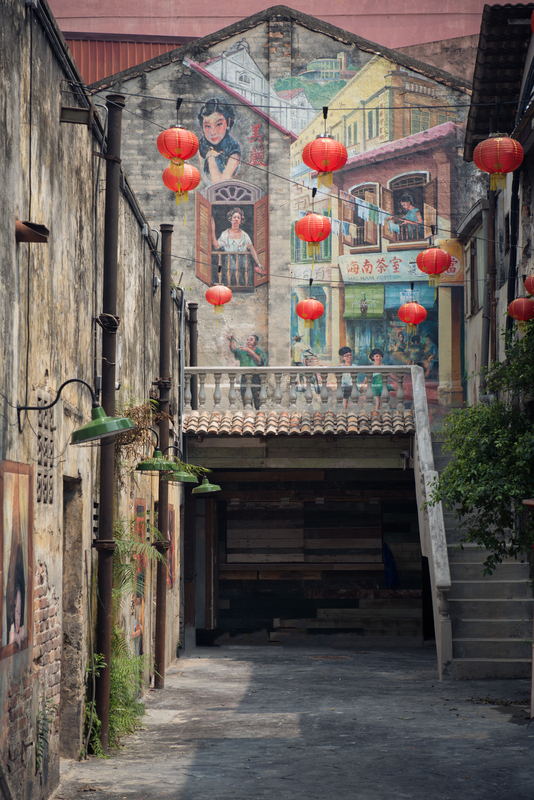 Project Kwai Chai Hong is a restoration project by Bai Chuan Management that involves 10 shop houses and a laneway hidden between Lorong Panggung and Jalan Petaling and parallel to Jalan Petaling- the project’s entrance is an arch situated along Lorong Panggung and features six interactive thematic murals, all with a story to tell. 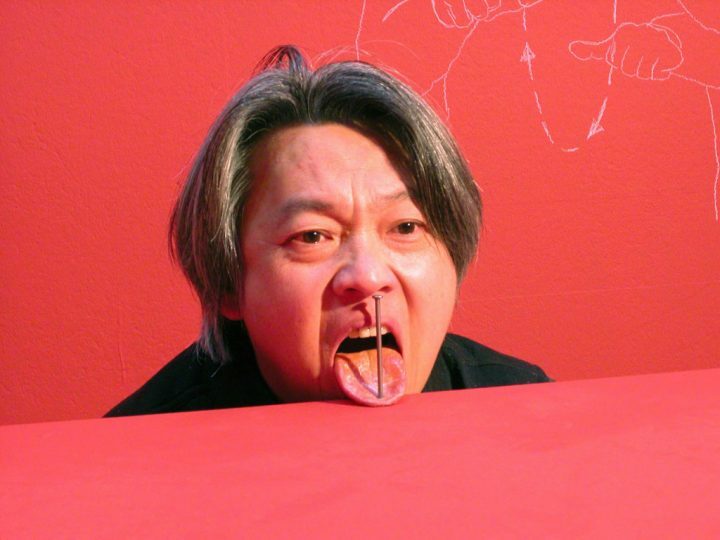 These works of art that took two months to complete were painted by five artists–Khek Shin Nam, Chan Kok Sing, Chok Fook Yong, Chew Weng Yeow, and Wong Leck Min. If you look closely, you can see the varying styles of brush strokes by each artists, making each detail stand out. 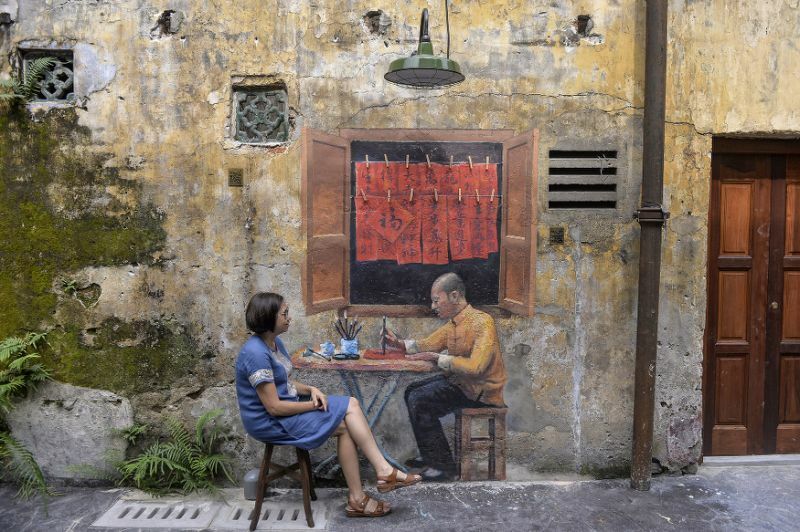 The murals depict the lives of early Chinese settlers living in the area during 1960s, like how simple romantic dates were before hipster cafes and shopping malls and the kind of activities people would do back in days. 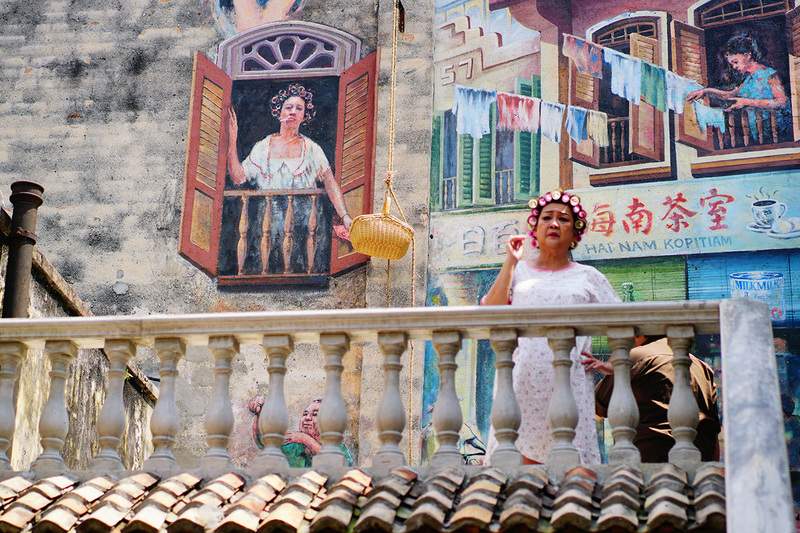 Besides giving foreign tourists a glimpse of life in KL’s Chinatown during its inception, massive wall paintings evoke a sense of belonging for all Malaysians who can identify and relate to these stories… because, aren’t we all pendatang/immigrants? 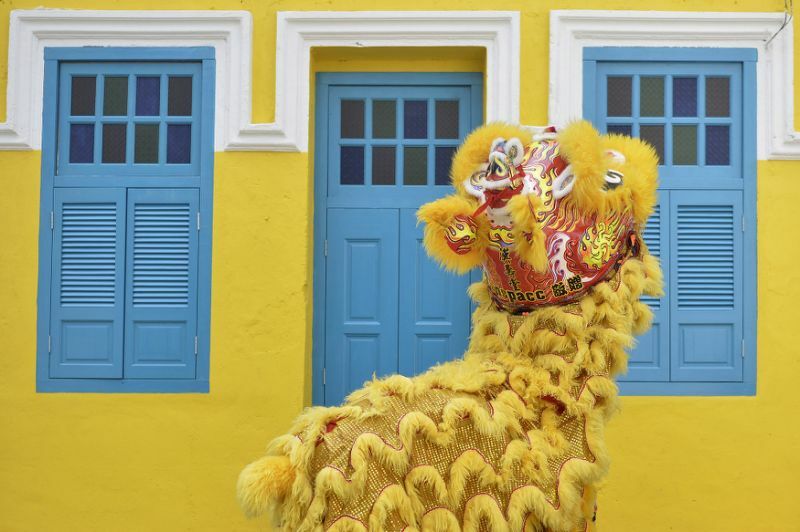 Other than being informed on the past lives of our ancestors, it’s a great new spot for you to up your IG game, so get ‘gramming..
For more info on Project Kwai Chai Hong, head to their Facebook and follow them on Instagram.